(WAXAHACHIE, TEXAS, January 10) Lucas Oil will be returning to Division 4 racing as a Chase-N-Dad Racing partner. The father-son duo exclusively uses the full line of Lucas Oil products and carry a large supply of oil, transmission fluid, rear end grease, Slick Mist, Super Coolant, and all other popular racing products. These items will be available throughout the 2019 season at the Chase-N-Dad Racing pit area and the race team is an official Division 4 dealer. 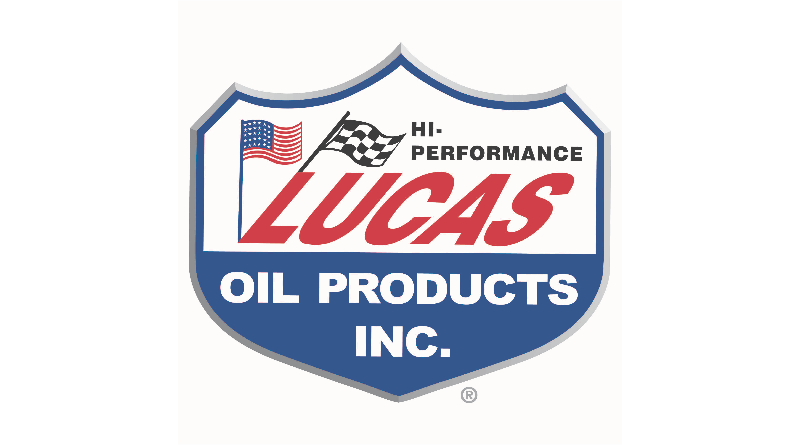 You can purchase qualifying Lucas Oil Contingency products from the team at all NHRA Division 4 events, as well as any other event they are in attendance. You can also find more about Chase-N-Dad Racing online at www.ChaseNDadRacing.com or on Facebook at www.facebook.com/chasendad . If you’d like more information on this topic, please contact Chase Huffman @ (817) 648-9900 or via email chuffman431a@gmail.com. DragChamp is drag race central for NHRA drag race results and news online.